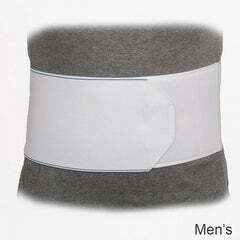 Enclosed neoprene tubular donut buttress. Two medial and two lateral spiral steel stays. Tapered in back for comfortable fit. 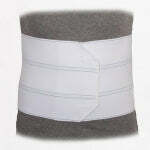 Provides warmth and equal compression. Easy slip-on design. 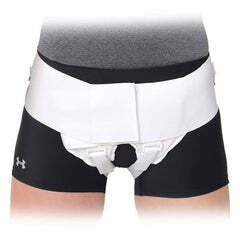 Designed to give measured support to a weak knee. Patella opening helps position sleeve properly. 11" sleeve. If you intend to use braces, you first need to understand the different types of braces and their purposes before settling for any. A thorough medical evaluation should be done to determine the condition of your knee. There are braces that are worn during physical activities for the purpose of preventing injury. 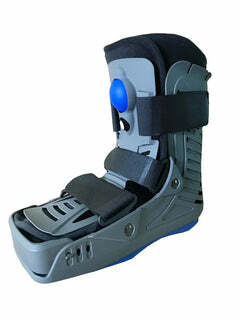 There are also those that are worn full-time because of a serious or permanent knee injury. 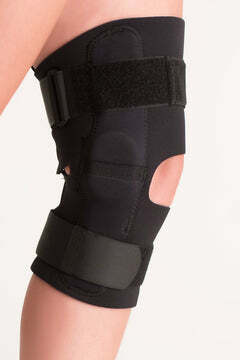 There are braces that are meant to facilitate healing and, at the same time, not prohibit free movement of the knee. 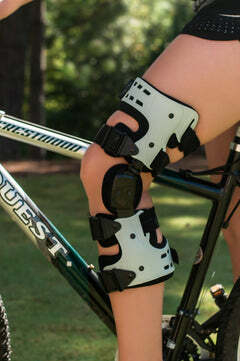 These braces are known as functional knee braces. These braces are meant for a specific kind of people. 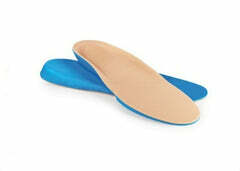 They are mostly designed for those who have previously experienced a knee injury and are recovering. Injured knee ligaments cause serious pain and discomfort. Ligament reconstruction is performed during serious knee injuries. Anyone recovering from this surgical operation can be allowed to engage in sporting activities. Still, not without a functional knee brace. 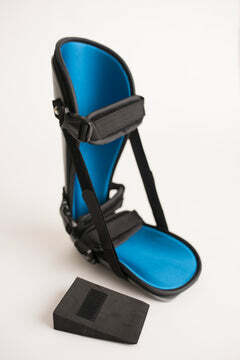 This brace supports the healing process and allows movement of the knee during sports. 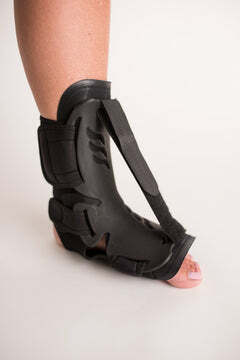 The brace also prevents further injury of the healing ligaments. 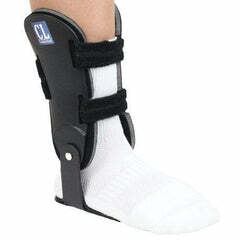 In case you are examined and diagnosed with ligament problems, you will be advised to wear this brace. 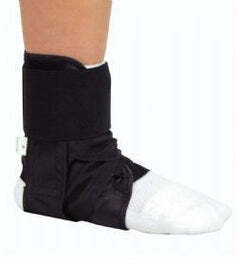 This is meant to allow normal movement and support healing of the ligaments. Diagnosis has to be done by a professional who has full knowledge of the knee anatomy, how it works, and the purposes of different braces. 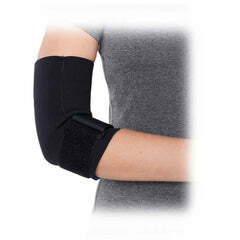 This brace provides support during physical activities. Since you have had a previous knee injury, you would not want to worsen this condition. At the same time, a recovering knee injury does not need to disqualify you from participating in sporting activities. 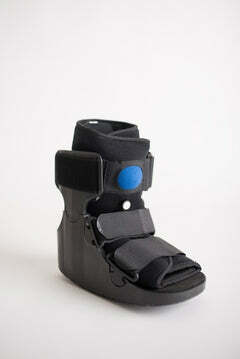 For this reason, this brace can be worn to facilitate healing and still allow you to fully participate in sports. In case of ligament problems, wear these braces when carrying out various activities like lifting heavy goods, running, or gardening. 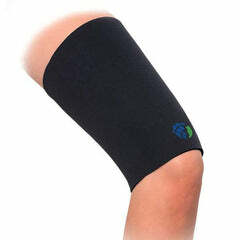 Any active person can also wear functional knee braces to protect their knee joints.